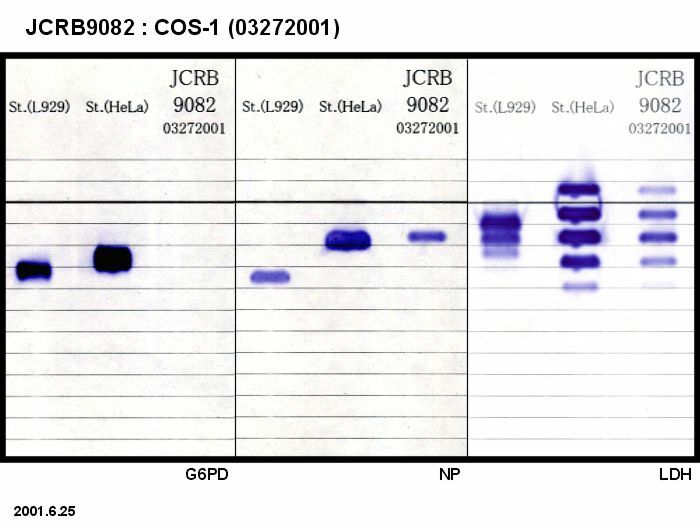 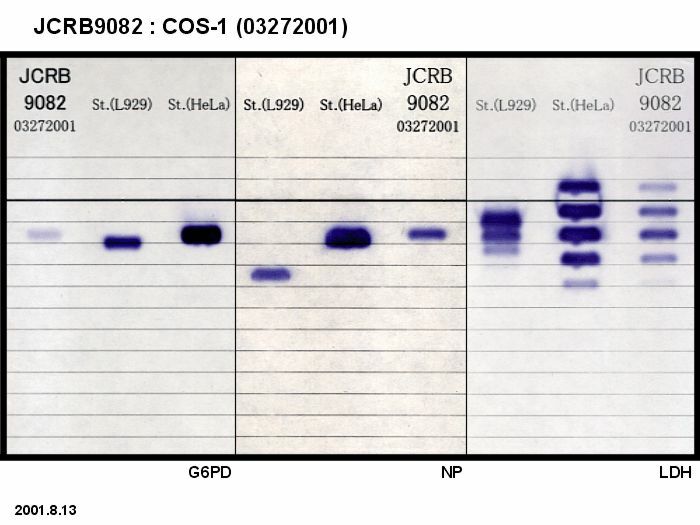 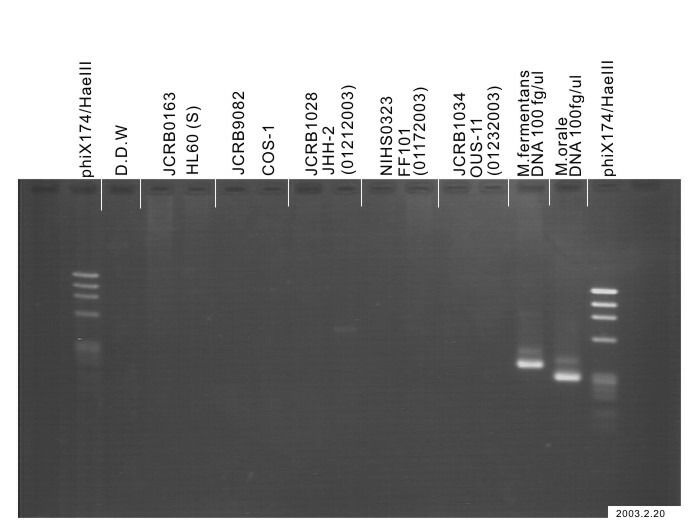 Isolation of a full-length cDNA insert encoding human aromatase system cytochrome P-450 and its expression in nonsteroidogenic cells. 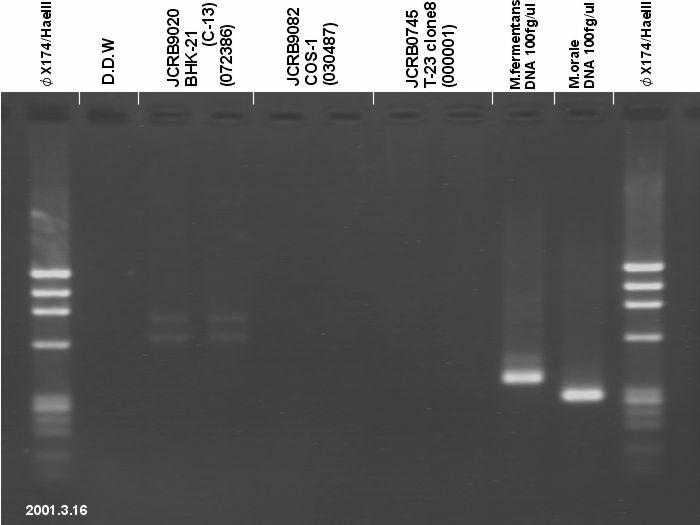 Recombination and deletion of sequences in shuttle vector plasmids in mammalian cells. 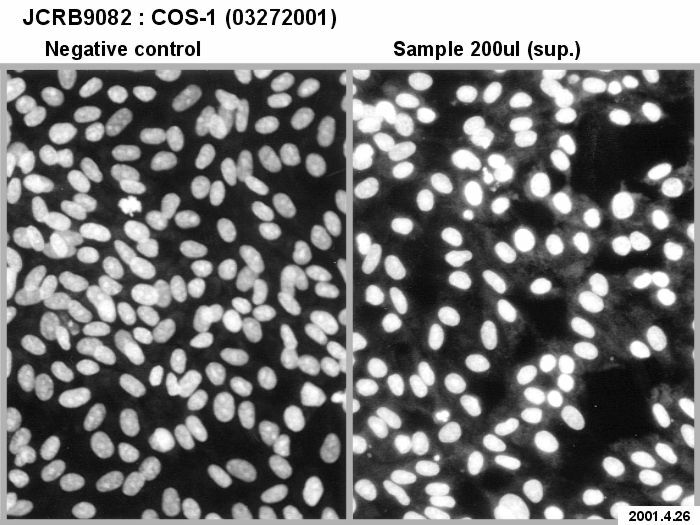 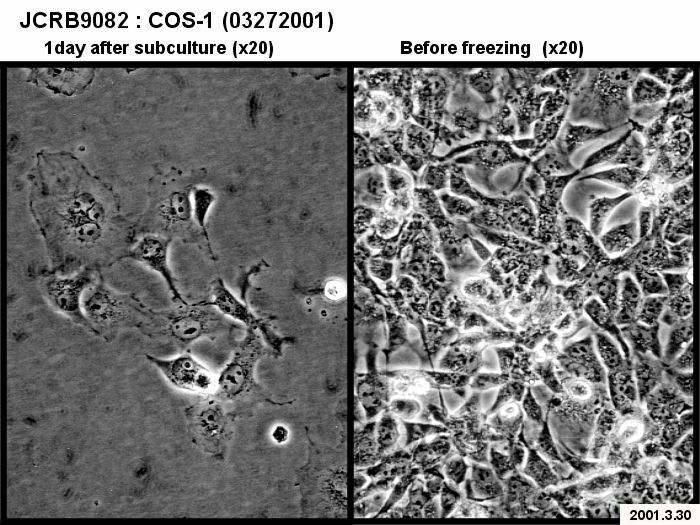 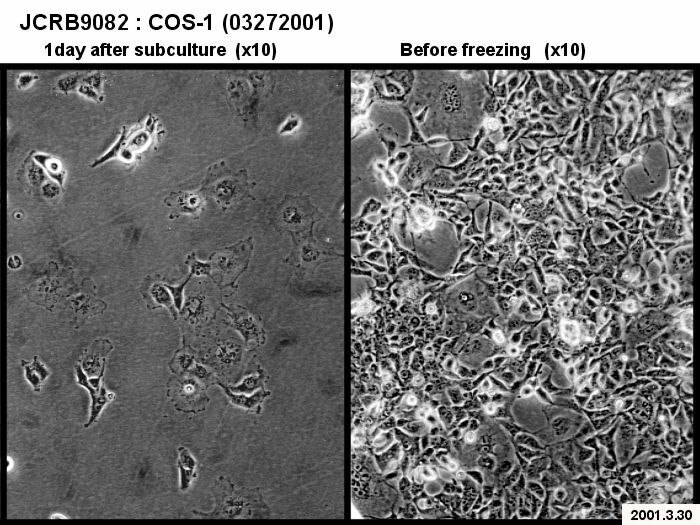 Cells are treated with 0.25% trypsin and 0.02% EDTA and inoculated. 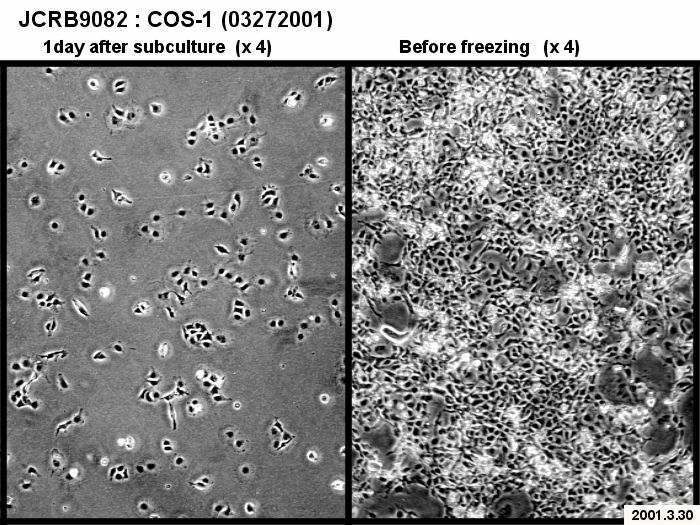 Cells are washed once with PBS, then treated with 0.25 % trypsin with 0.02% EDTA at 37 C for 15 min. 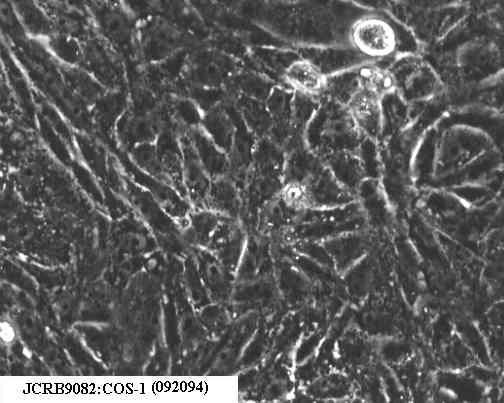 Dulbecco's MEM with 10% fetal calf serum. 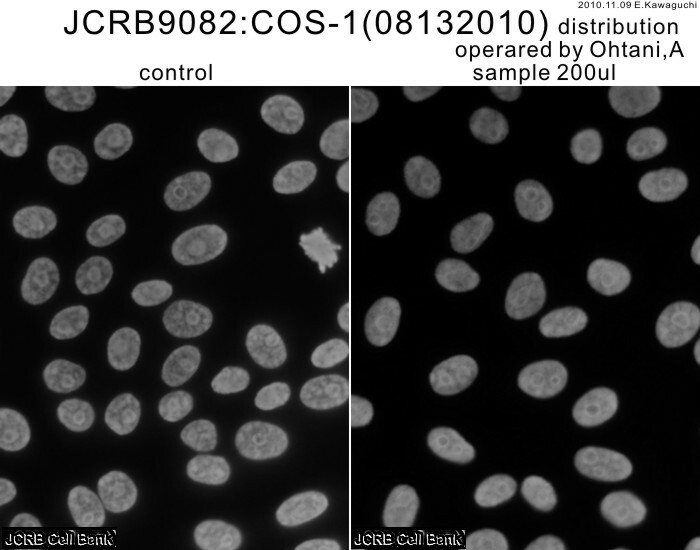 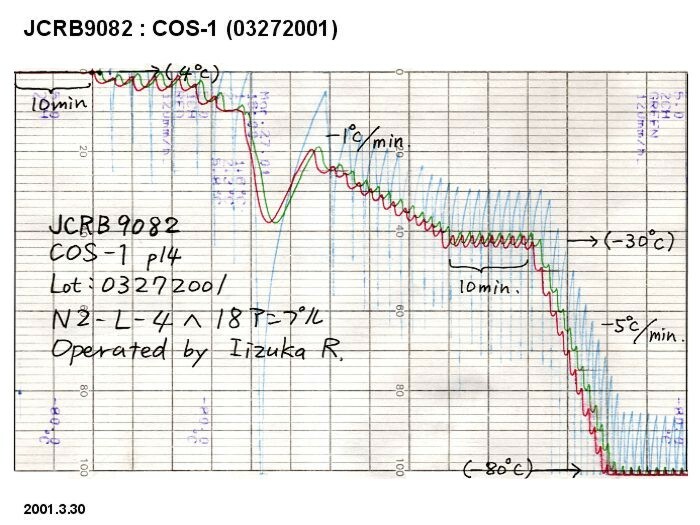 Ampule label JCRB0253 is misprint.